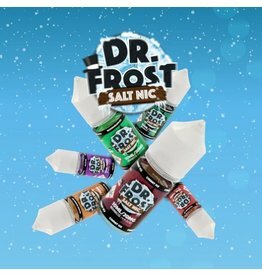 #StayFrosty all year round with Dr. 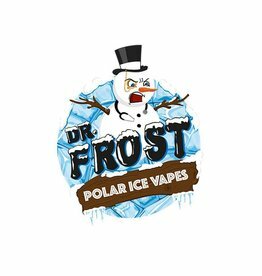 Frost E-liquid. 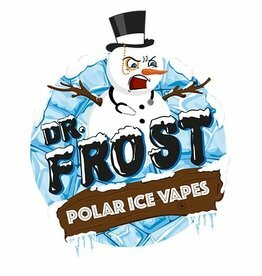 Authorised wholesaler of Dr Frost E-Liquid. Sign up to view trade pricing. This ground-breaking Malaysian e-liquid provides vapers with flavours reminiscent of a fizzy soda drink. Authorised Distributor of Fantasi E-liquid. Sign up to view trade pricing.